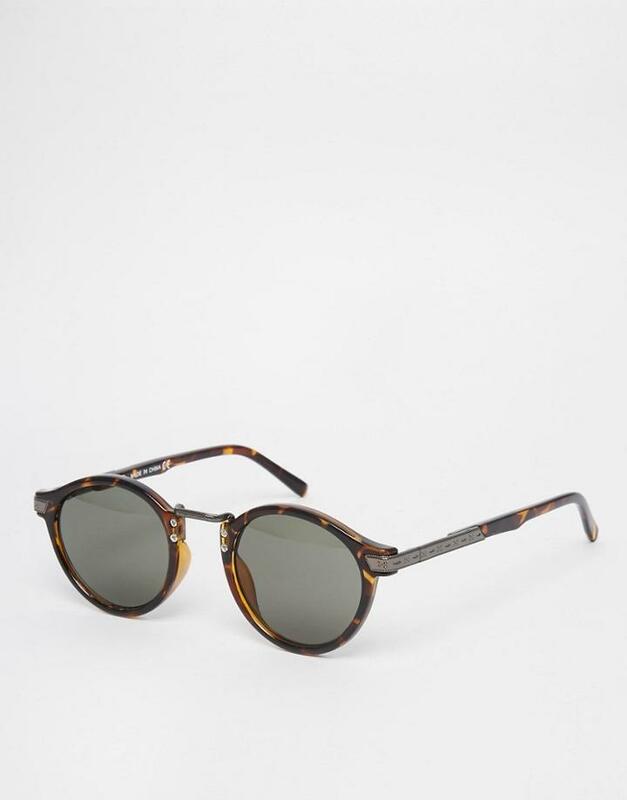 Sunglasses by ASOS, Lightweight tortoiseshell frames, Moulded nose pads for added comfort, Dark tinted lenses, Slim arms with curved temple tips for a secure fit, Good UV protection. ASOS menswear shuts down the new season with the latest trends and the coolest products, designed in London and sold across the world. Update your go-to garms with the new shapes and fits from our ASOS design team, from essential tees to on-point outerwear, and jeans from skinny to straight and beyond.